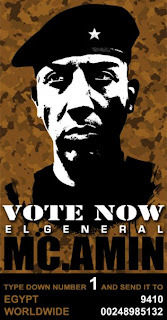 VOTE FOR MC.AMIN YA Shabab !! Dont Forget On June 30th Beit il Hip Hop Grand Finale!!.. Live from Cairo Egypt (oprah)!